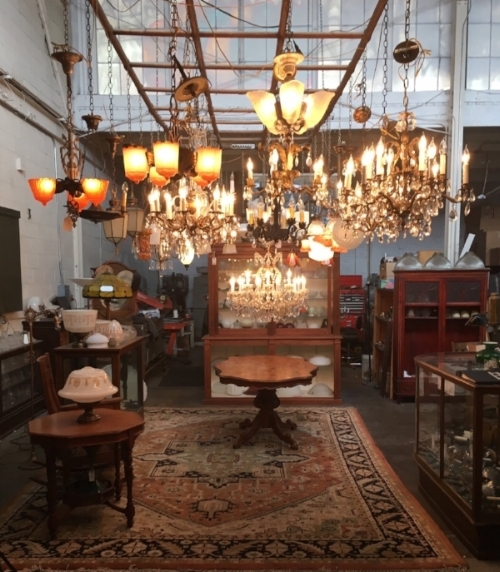 Our showroom is filled with beautiful restored antique fixtures ranging in styles and time periods ready to be installed in your home or business. We are located in West Berkeley with easy access off of the Ashby exit of the 580/880. We are open by appointment Monday through Saturday. Call us at 510 849-5464 for schedule a visit. Short notice is fine. If you are not local to the SF Bay Area you can shop online on our Etsy store.